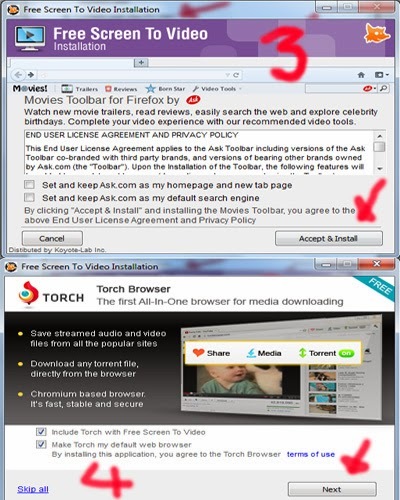 Personally I am very happy to make a tutorial video form , but what may make, laptop that I use do not support. When making a video in Movie Maker is completed, obstacles that occur are used Laptops automatically die due to overheating. The heat caused the storage and loading process is too long . 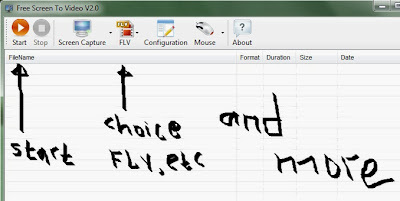 I finally found a software that can record computer activity . 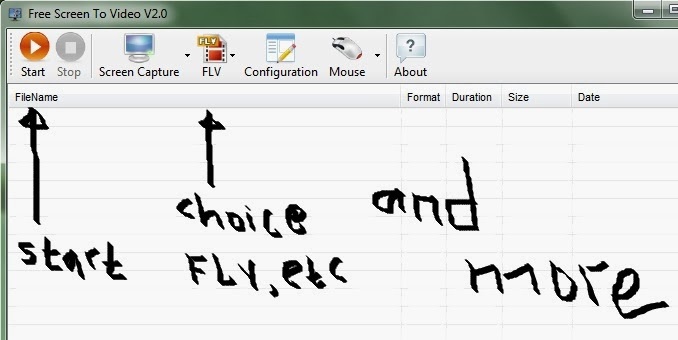 This software is used to record any activity on your computer or on your laptop . 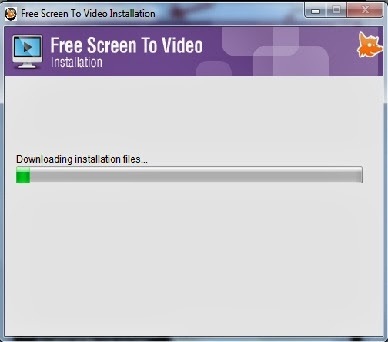 Free Screen To Video is the name of this software , this software is not only the only software which is used to record the activity of your computer or laptop , but this software is absolutely free and the full version without trial. This software is very small capacity is only 1 MB , other than that this software is very light when opened . Video recording software is also not great , and the maximum quality results . Size Video recording Software Free Screen To Video depending on the duration or time spent , the longer time it will also be a large capacity sizes . 1 . 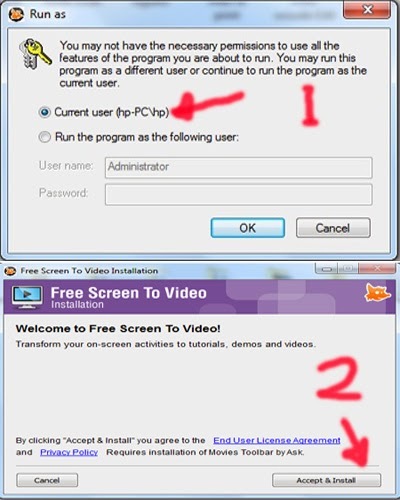 Once you click on the software Free Screen To Video , you select a user curren ( see picture ) and then OK . Using this software is very easy, simply by opening the program that you have installed , and then click the Play button . You can change the features according to your liking . See the picture above . You just open the software Free Screen To Video , then you open photoshop and simply design what you want to create , design time steps in photoshop it will automatically be recorded and you just keep it . You can also make a picture or photograph album you into a video , and the pictures that you have collated through software Free Screen To Video will be stored in a video format . If you are Interested to try this software , Visit https://app.box.com/s/hlu3axmzke5hor7wc9je.